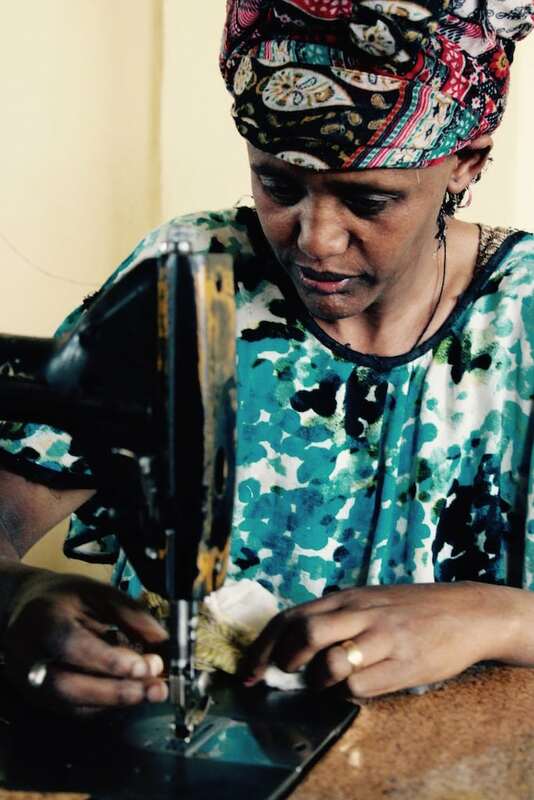 We work to empower women both financially and socially via the provision of micro-loans, alongside business skills training and life skills training, provision of a health and life insurance. 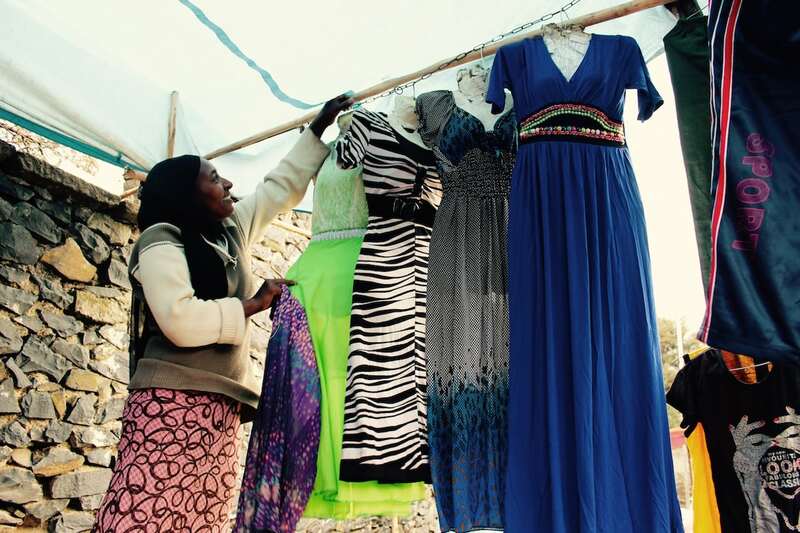 It enables women to develop their own businesses, boost their household income and improve their business acumen. This has a massive impact on children’s wellbeing, their access to healthcare and their education. In 2016 1000 woman benefit from our micro-loans and close mentoring. This will change the lives of more than 5000 people, considering a woman re-invests 98% of her income to support her family of five. We continue to support our Micro-finance group of 1000 women we have built over the past 5 years with the help of Annoushka Ducas and The Opel Foundation as well as some other great supporters. This group is now independent and receives support from us in form of £3500/year which pays for two microfinance experts to help them run the Coop. We are in the process of raising money for a new fund for women to access. This will be a group of women to be lent slightly higher amounts, to be paid back again within one year, without forming a COOP and without paying any interest. This is a simple and easy way to give a loan to a woman to grow her business without roping her into a Cooperative and having to comply to lots of government rules. 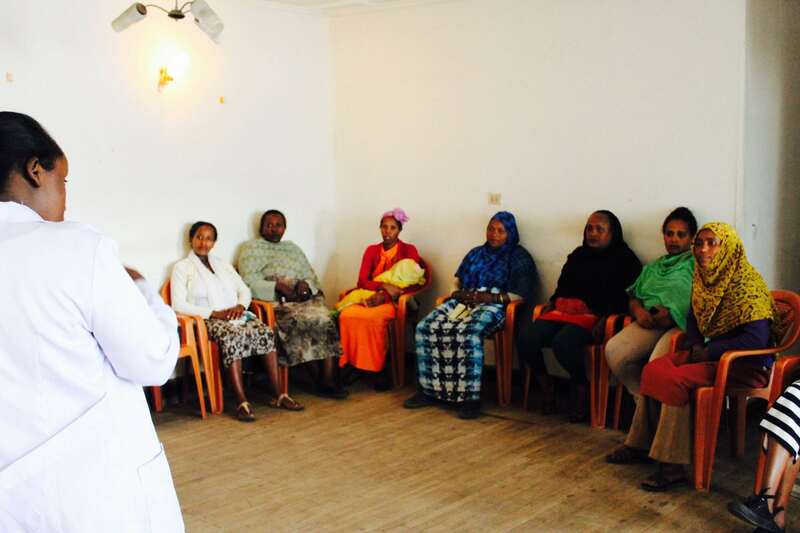 We thought of offering loans of 5000 birr or higher at a time, with a 12 month repayment schedule. Poverty is a vicious cycle. Families can’t provide for their children. Children end up on the streets. Small loans to women have proved effective in improving the economic situation of the family and making them more resilient to financial shocks that can be otherwise devastating. Furthermore, mothers who run their own businesses gain confidence and self worth and act as strong role models for their children, particularly their daughters. 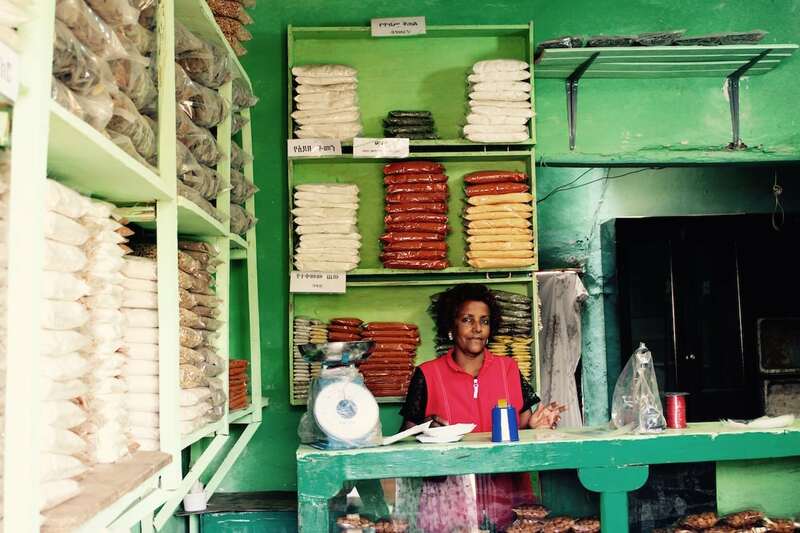 Our microfinance program aims to create independent, economically sufficient women who can provide for their families. This program is scalable, cost effective and for each woman who benefits directly there are 5 dependents that benefit directly. Our 800 women go on to benefit 4000 dependents, mainly those most vulnerable – children and elderly family members. The women who take part in our micro-finance programme learn life skills and financial literacy, as well as the importance of saving money. With the small loan that they receive (£35 in the first round), they’re typically able to raise their family above the poverty line in around one or two years. As with our vocational training programme, these women attend a business course where they learn life skills such as saving money, basic accounting and how to be financially literate. 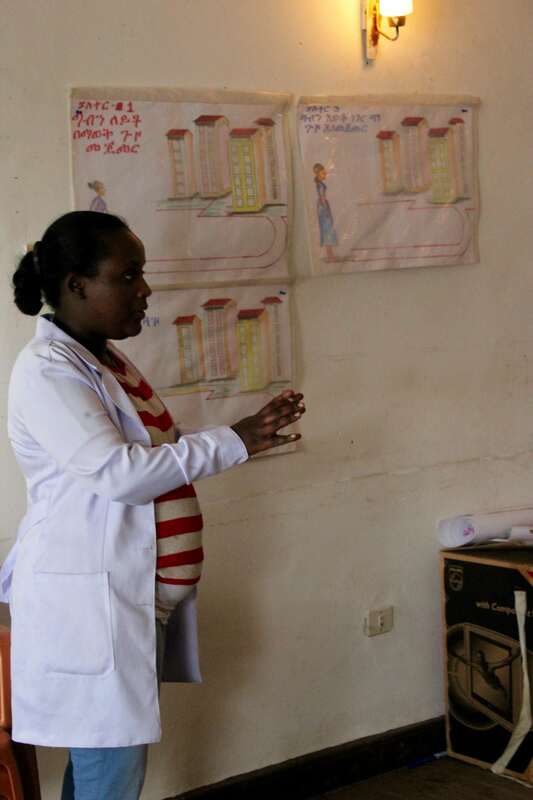 They are also taught about family planning, hygiene and nutrition. Typically they create up to five times more profit with their businesses, than they did beforehand. 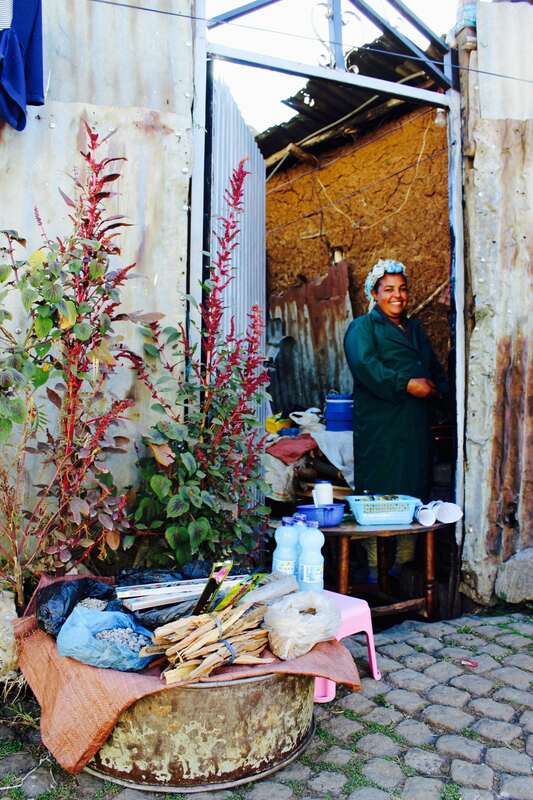 One of the mothers of our schoolchildren… We could give you hundreds of examples where an investment of £35 in one women enables her to support her family and weather economic shocks. 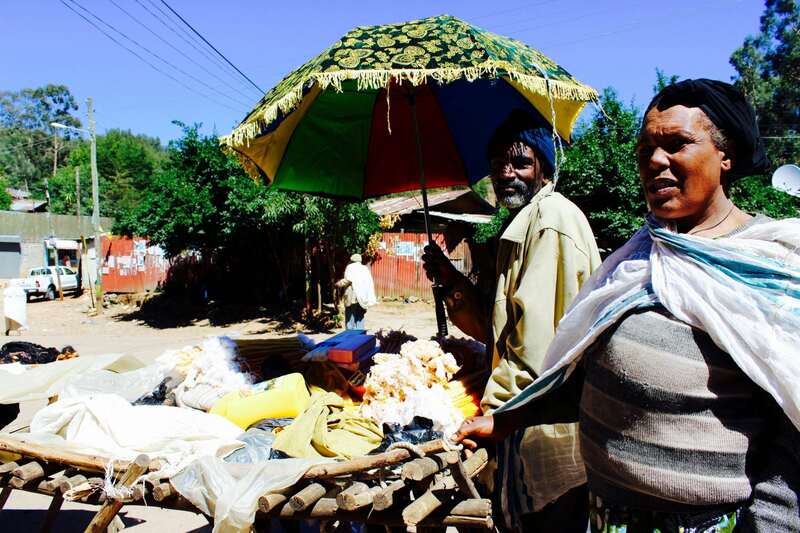 Tigist Nega – Has four daughters and lives at the top of Entoto just off the main road. Her husband is a priest at the large church nearby and earns a small amount and gives very little of it to his wife. In an effort to gain some financial independence Tigist was making tella and serving it to customers in a make shift “bar” in her front yard. 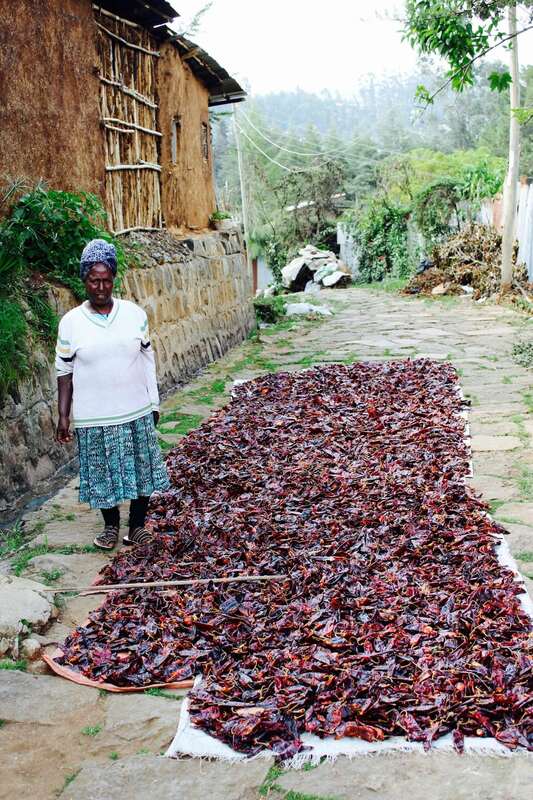 However, she was only able to make small amounts because she could not afford big enough quantities of the raw materials. Tigist was among the first women to join our program thanks to our Entoto Satellite Office location. 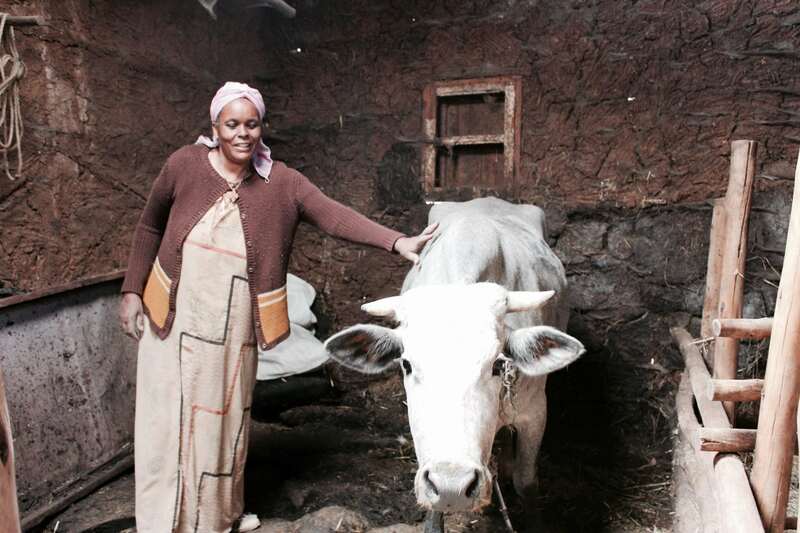 With her first loan she expanded her tella making business and bought chickens as well. She too has big plans for the next loan and is currently paying off the first loan quickly and without problems. She wants to start buying coffee and expand her bar/café and grow her customers. She says that our program has inspired her to see the potential in running a business. With the training she has learned important skills needed to maintain a successful business. Most importantly she now earns her own money to spend how she chooses. 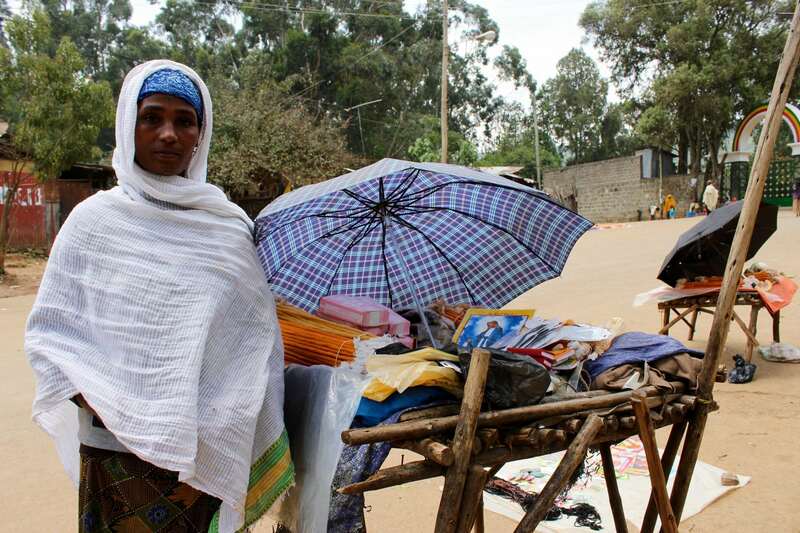 Her 3 eldest daughters go to school and she wants to be a role model for them to continue their education and have their own financial independence. A huge Thank You to Annoushka Ducas of Annoushka Jewellery, who has provided exceptional support to our Micro-Finance Programme : economically and strategically. Annoushka has been fundamental in the progress and expansion of the programme. We cannot thank Annoushka enough for her generosity, which has changed the lives of more than 5700 people fundamentally over the course of her commitment. These boxes indicate how many loans of each round were dispersed in 2016 from January to December. This indicates TOTAL number of NEW women recruited over the year, TOTAL amount of loan money disbursed and TOTAL interest accrued by the cooperative in 2016.